After nine long, divisive years, the Iraq war is finally coming to an end. I am glad for all those troops who will come home before the holidays to hug their friends and loved ones. I am concerned about the future security of Iraq — many of my friends in Baghdad still live in fear. And, I feel strange that the war will no longer be a headline. 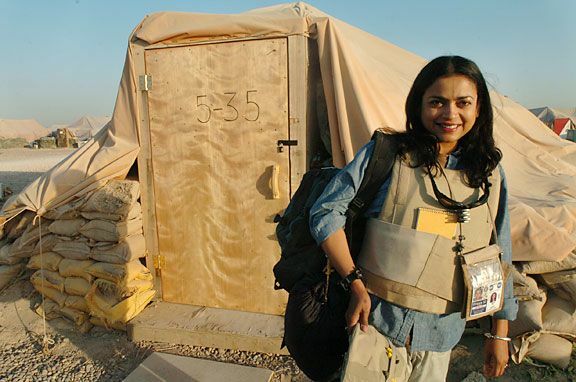 It has been so much a part of my life — from my first trip in 2002 under the controlled environment of Saddam Hussein’s information ministry to my last journey there with so-called surge units in 2008. The night that the United States began “shock and awe,” it was pouring in Atlanta. I rushed in the rain to the Woodruff Arts Center from the Atlanta Constitution newsroom to cover a ceremony honoring Jimmy Carter’s Nobel Peace Prize. I lived in this tent for almost four months at Camp Striker in 2005. I remember sitting there, amid nobly dressed ladies and gentlemen beaming with pride, taking in the pomp and ceremony of the evening. But my mind was elsewhere. I thought of my friends Salar Jaff and Hala Araim. Were they alright? Had they fled Baghdad? How many people were cowering in fear that night? How many suffered? 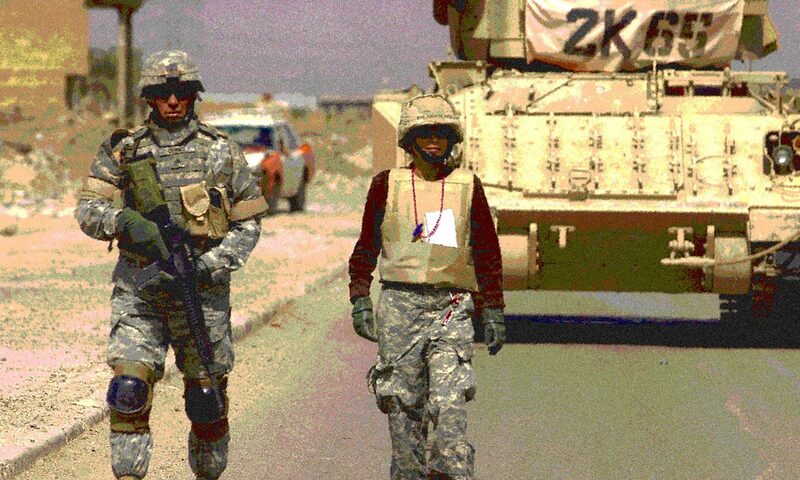 It was only a month later when I arrived in Iraq that I found the answers to my questions. 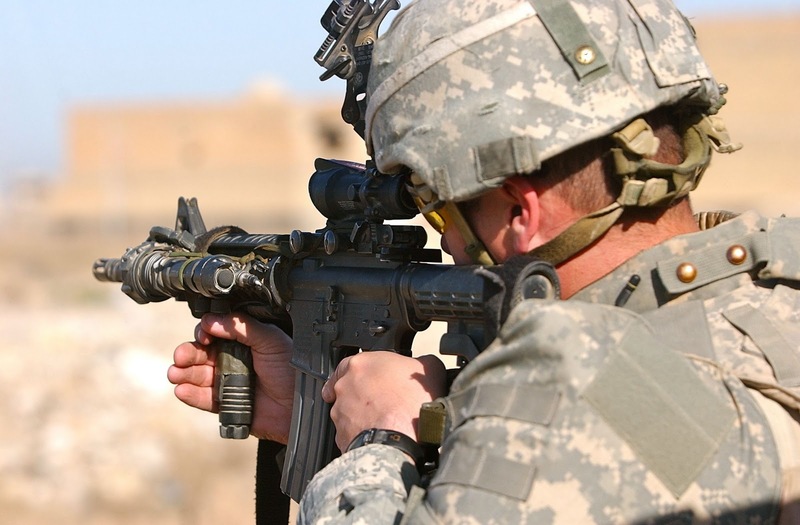 Less than a week after the U.S. bombing started, the 3rd Infantry Division’s 2nd Brigade Combat Team from Fort Stewart was about 100 miles outside the Iraqi capital. They had raced through the harsh Iraqi desert and were eying Baghdad, once the crown jewel of the Middle East. I met up with some of them in April. Little did they know then how things would transpire in Iraq. In the first weeks of American occupation, the soldiers traveled in soft-skinned Humvees without fear of being blown up. I thought about the first days of euphoria after the fall of Saddam as I listened to Obama from the CNN newsroom today. In another country not far from Iraq, the same kind of jubilation was unfolding on the streets. Will Libya succeed in enforcing security so it can get on with the task of building democracy? Or will it turn into terror as Iraq did? No one can answer such questions with any certainty, of course. We will have to wait and see. In the meantime, to all my Iraqi friends and the many soldiers and Marines I met over the course of nine years: I raise my glass to your courage.